Since the wonderful Xbox One exclusive Cuphead was announced for Nintendo Switch a few days ago, fans have swiftly turned their attention to the possibility of Cuphead and Mugman making their way to Super Smash Bros Ultimate. After all, what was once a fighting game exclusively for Nintendo mascots has evolved into a much more inclusive party. The likes of Sonic, Solid Snake, Bayonetta, and Cloud have all joined the fray – why not the adorable stars of Cuphead? I actually wrote a brief piece yesterday explaining why I think Cuphead belongs on Switch, and a big part of that is because I reckon the game looks and feels like a classic Nintendo title. 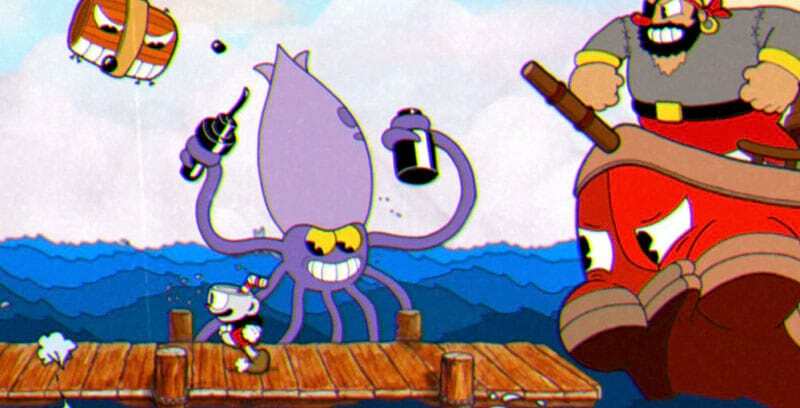 The good news is that Cuphead’s co-creator Jared Moldenhauer seems as enthusiastic as the fans about his creation joining Nintendo’s iconic brawler. 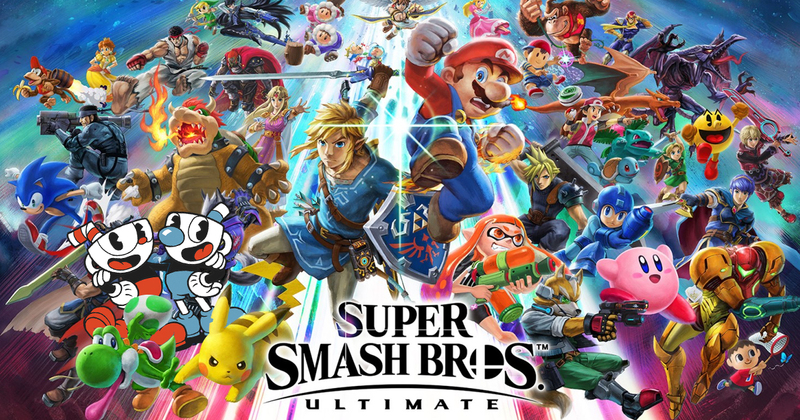 Game Informer sat down with Moldenhauer and Nintendo’s manager of publisher and developer relations Kirk Scot, and the subject of Smash Bros came up. I’ve dreamed of Smash Bros. [Cuphead and Mugman] belong in there. So basically if fans want it, I couldn’t see how Nintendo wouldn’t want the fans to get what they wanted. I think they would because they support their fans a lot… So if Nintendo was keeping their fans happy, then I’d be more than pleased to make that the easiest transition. Just a piece of paper, we don’t need anything. You can have those characters make an appearance. While he was probably half-joking, who doesn’t actually want to see their creation in a game alongside icons like Link and Mario? With Persona’s Joker coming as the next DLC character for Ultimate, I really think it’s fair to say all bets are off in terms of what characters we can expect to see in Smash Bros now.